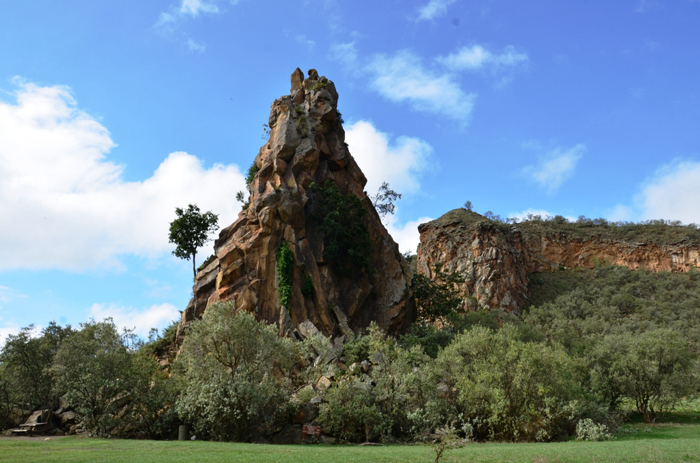 Wondering how to go camping at Hells Gate National Park? Yes, you can actually go camping as well as cycling inside the park, and the process is pretty easy. Just read on. 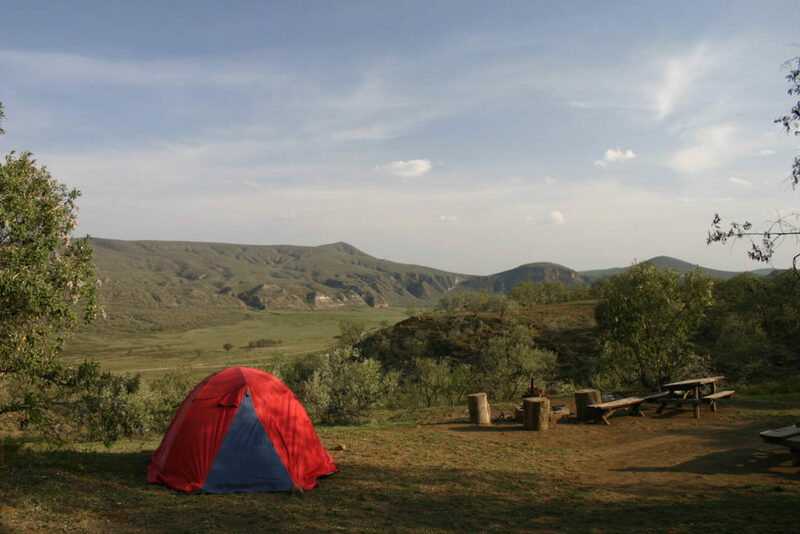 Firstly, Camping at Hells Gate is perfectly legal and quite safe, so long as you pay attention to the correct protocol when it comes to wildlife and camping in general. Naturally, this means do not feed wildlife while cycling through the park and especially, do not leave any food in your tent. 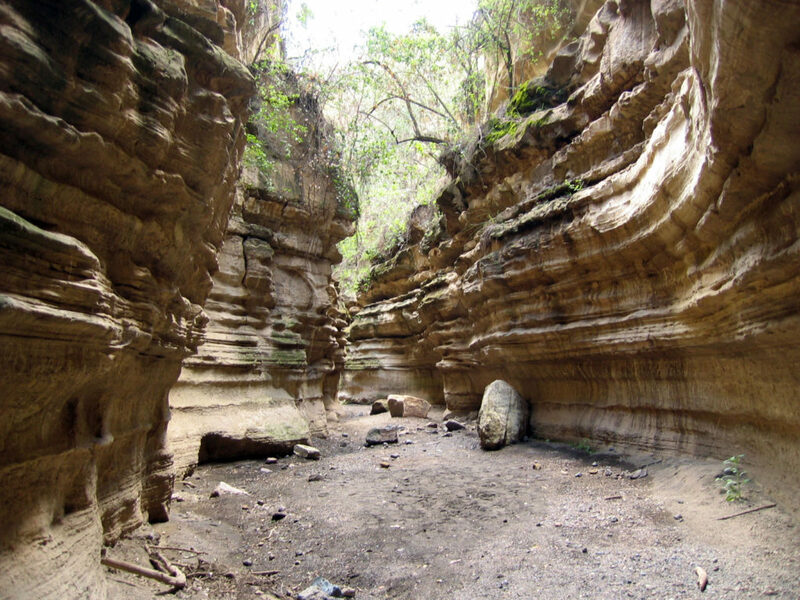 How to get to Hells Gate from Nairobi? Simple, once you take a bus from Nairobi to Naivasha, board a shuttle in town to the western side of the lake. At this point, you can jump out at our guesthouse to collect a bicycle or grab some food for your trip. Considering the biggest mistake people make when visiting Hells Gate is when choosing a bicycle, rest assured that we also have the absolute best TREK/GIANT mountain bikes here at Lake Naivasha Guesthouse. Visiting the park in a car is even easier, but please know that it is not nearly as enjoyable. Take our advice and leave the car here at Lake Naivasha Guesthouse where you can transfer to the bicycle. We also have two excellent guides here who will accompany you on the trip and ensure that you are perfectly safe while camping in this wildlife area. However, this is something you can do without a guide – we just know there are dangers involved when staying overnight in such a location. There are several places to stay while camping at Hells Gate, and the best one is just a short distance inside the eastern entrance to the park. For this reason, we advise entering the park in the late afternoon before enjoying a short cycle and setting up camp. Next morning, you are free to cycle through the rest of the park and even visit the gorge where Tomb Raider was filmed. As you can see, it really is an easy Lake Naivasha day tour to organize but you need to be prepared, and it is always better/safer with a local guide. Feel free to contact me on Instant chat to help organize your next adventure!